Summer is here, and for most of us this is the season that brings the heat. 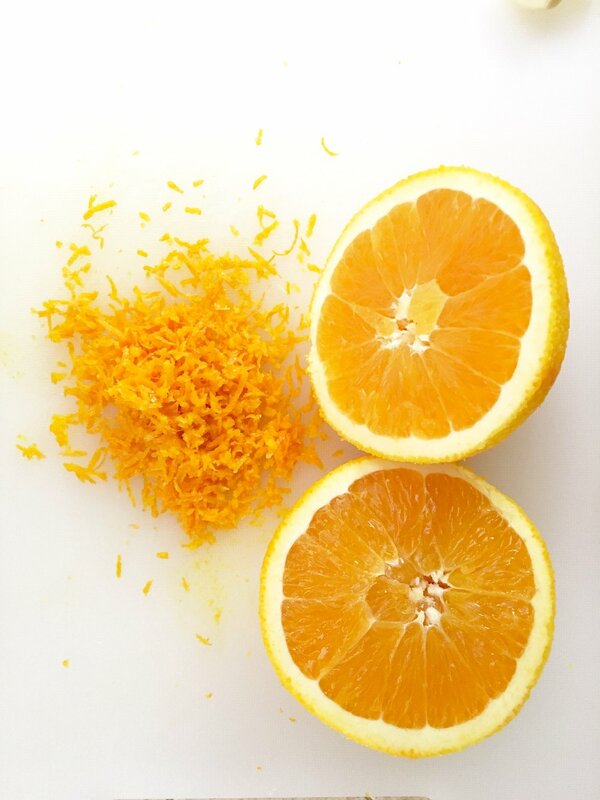 I don’t know about you, but when those hot summer days come rolling in I get a craving for those beautiful citrus flavors in my food. 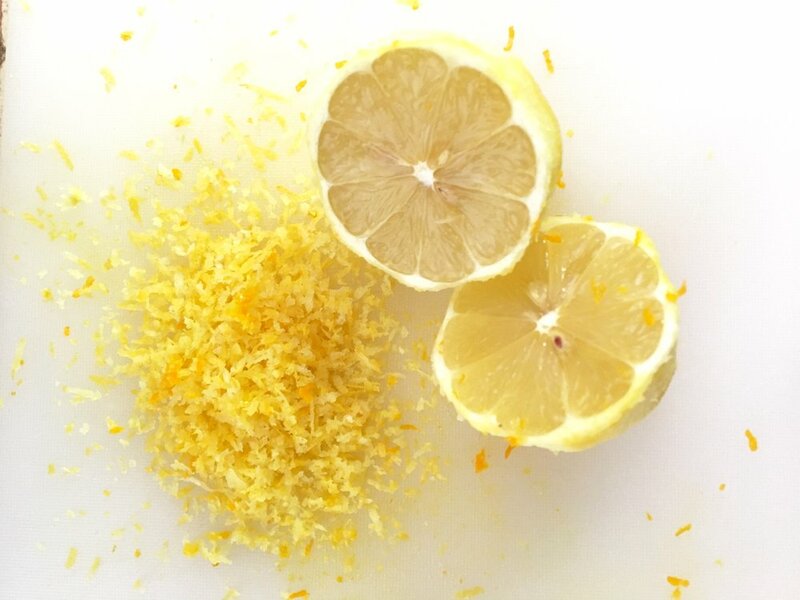 Something about citrus makes me feel refreshed and perhaps a couple of degrees cooler 😉 It could all be in my head, but either way the taste speaks for itself. 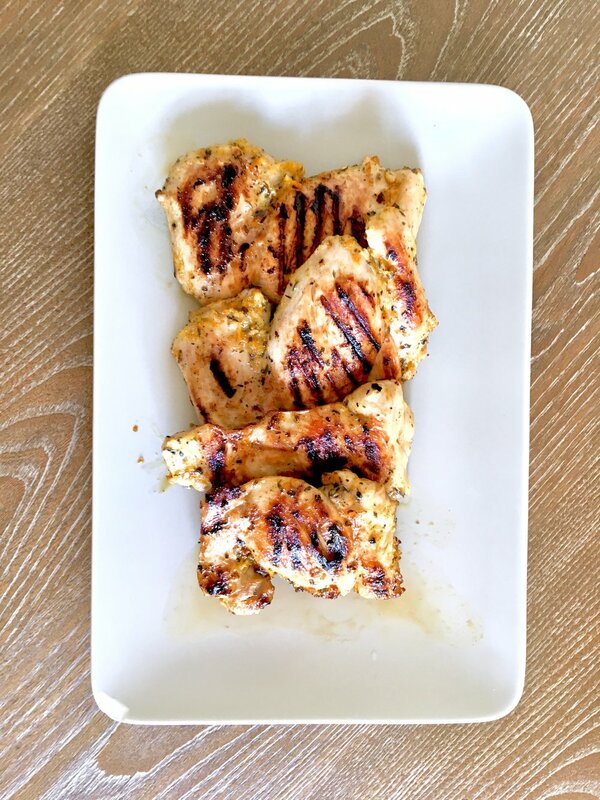 I found an amazing recipe for a chicken marinade that is so easy and flavorful that it will be a favorite at your next BBQ. The chicken will be marinated to perfection, then grilled to develop a nice caramelization on the outside, yet it will keep all those juices sealed in the inside. The great thing about this recipe, its easy (for me the easier it is the more I love it), inexpensive (only a few ingredients) and it has all the flavor you would want from a grilled chicken. 1. Place the olive oil, garlic, lemon and orange zest, lemon and orange juice, basil, oregano and thyme in a resealable plastic bag. Seal and shake to combine – too easy!! 2. Place the chicken in the bag, seal and shake until chicken is coated with the marinade – if you don’t have a big enough bag, place the chicken in a dish and coat with your hands. 4. Preheat the grill or a grill pan over medium high heat. 5. 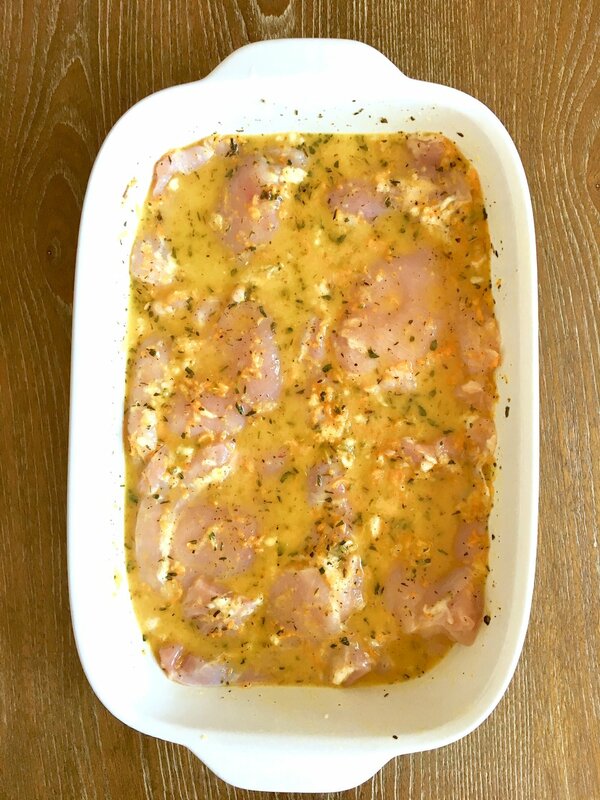 Remove the chicken from the marinade and season both sides generously with salt and pepper. 6. Grill for 4-5 minutes on each side or until chicken is cooked through. The Best Banana Oat Muffins you will ever try!